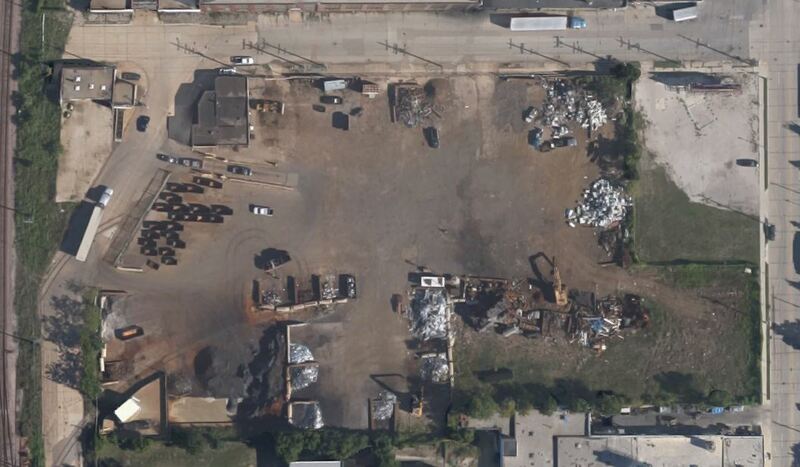 Miller Compressing Racine Yard is a full service scrap steel recycling yard located on the southeast side of Racine. 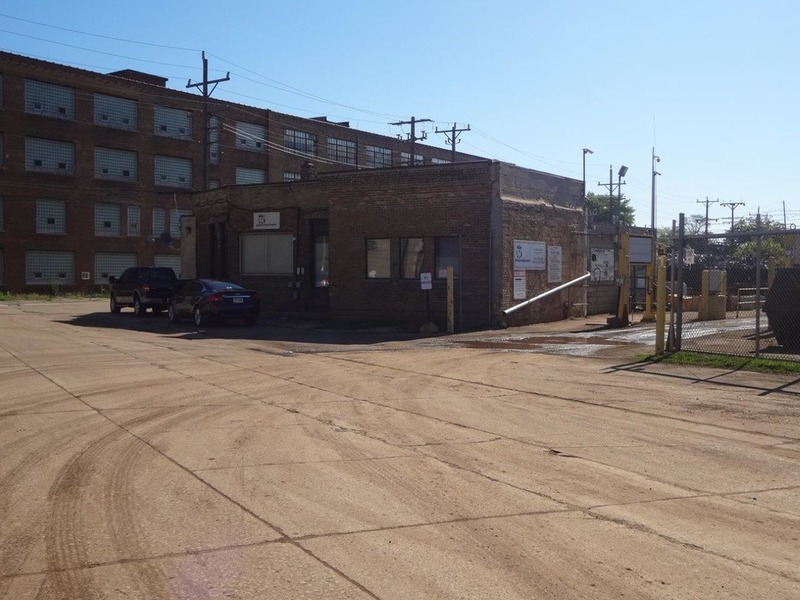 We're about a half of a mile north of Hwy 11 (Durand AV) just off of Hwy 32 (Racine ST). 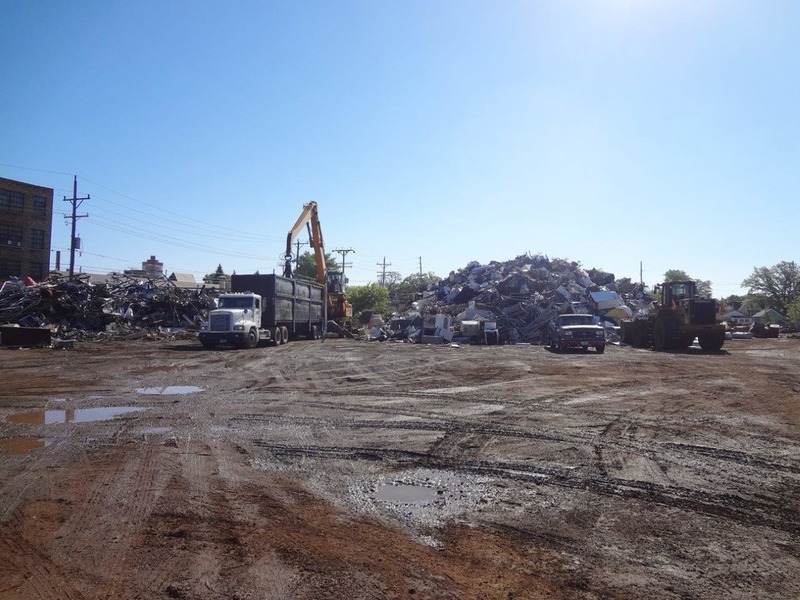 Whether you are part of the general public, a contractor, or a large commercial account, we can easily accommodate your ferrous recycling needs. Our prices are competitive. The experienced staff is friendly, knowledgeable and helpful. 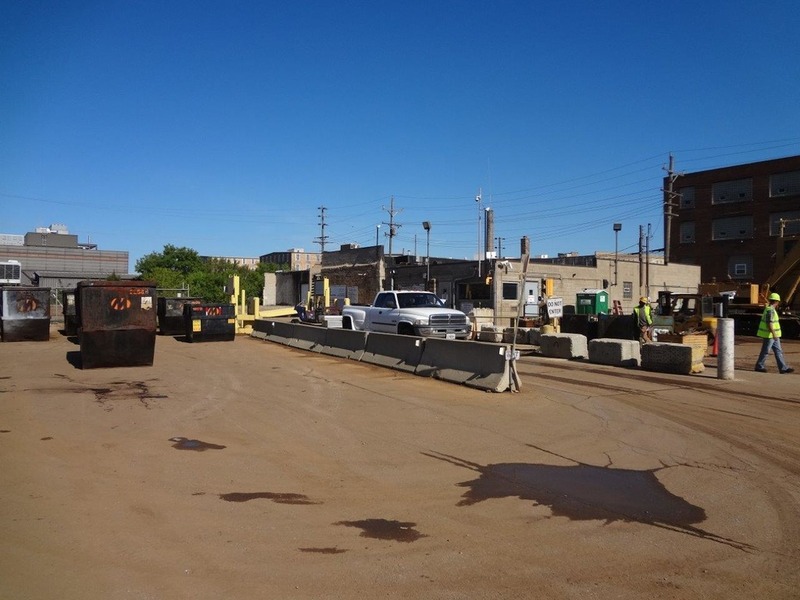 We strive to make your recycling experience as convenient as possible. 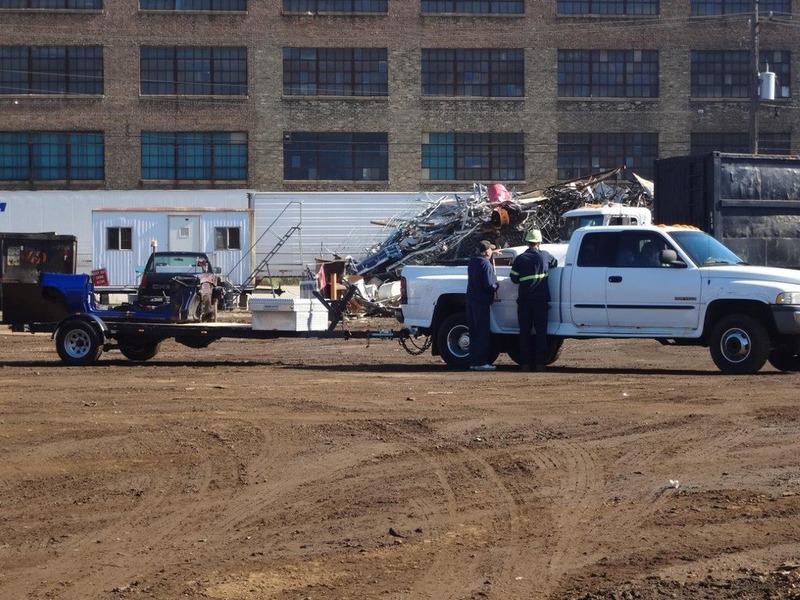 Let us buy your scrap steel. For every six aluminum cans we don't recycle, we waste the equivalent of one aluminum can full of gasoline.